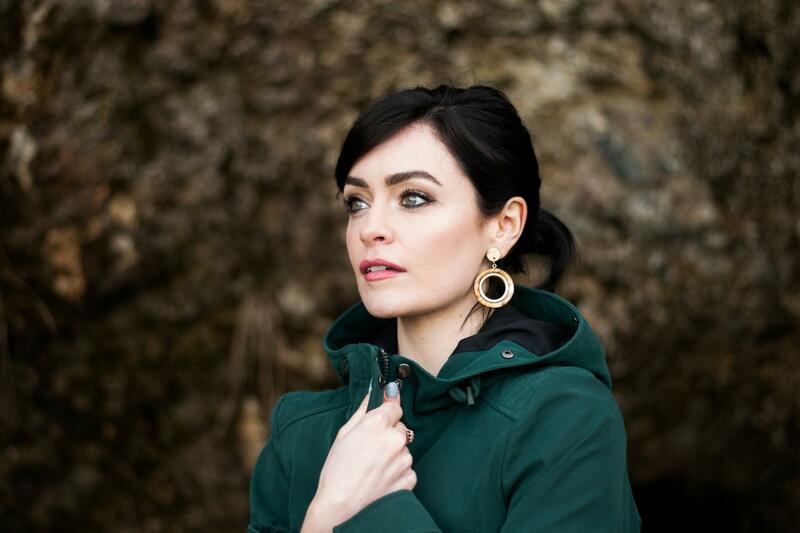 Already with a number of EPs under the belt – ‘Silhouette’, ‘Keepsake’ & ‘Close’ – Slow Skies, better known as Irish musician Karen Sheridan, is now set up to release her debut full-length, written in rural Sweden and produced by Ber Quinn (John Grant, Lisa Hannigan, Divine Comedy). With the album’s lead single ‘Dancing’, we’re served a sumptuous introduction to the forthcoming Slow Skies record. Wonderfully charming, warm but bittersweet, ‘Dancing’ opens with handclaps and gently blossoms into a sumptuous pop song. Swathed in soothing ’60s sounds, syrupy melodies and bursts of joyous brass, combine with a modicum of keys and the richly honeyed melodic purr of Sheridan’s vocal to cast a bewitching spell. There’s a lingering sense of misty-eyed melancholia, which only adds another layer of irresistibly to this exquisite piece of pop perfection. No confirmed date yet for the forthcoming LP but on the bright side, that allows plenty of time for getting acquainted with ‘Dancing’.